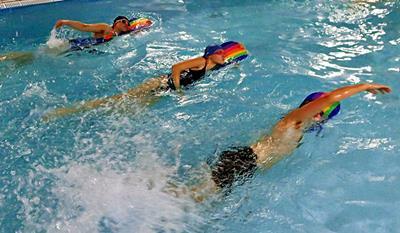 Swimming pool sports and recreation. ul.Tytusa Chałubińskiego 13, Gdańsk Chełm. 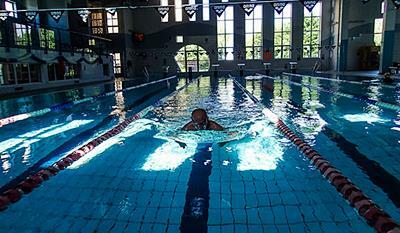 Swimming pool Gdansk University of Technology is a modern pool complex. 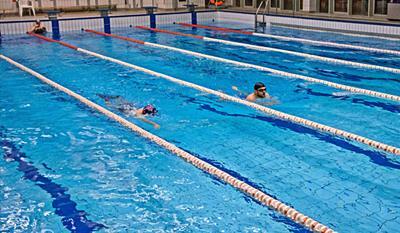 The large pool with a length of 25m and a depth of 1.40 m to 3.60 m, a small swimming pool with a length of 12.5 m with a depth of 0.90m to 1m. 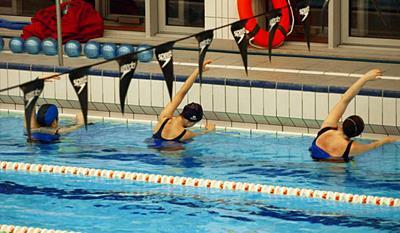 on a small pool MOSiR Gdańsk Chełm. 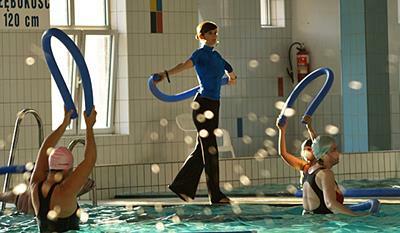 with exercises in the gym. 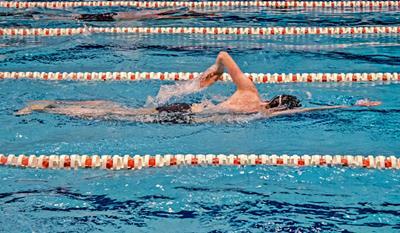 and thus the intensity of the workout. 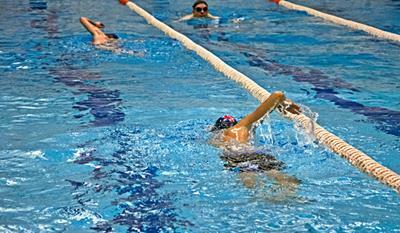 During exercise, the water level reaches to the neck, all the movements are done under water, which increases resistance, and hence the intensity of the workout. 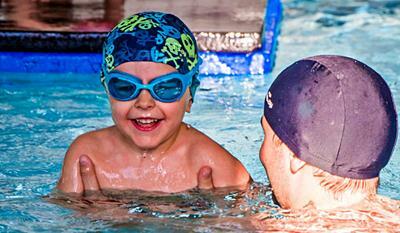 During the classes, parents help their children perform exercises correctly, it is very important that children from the beginning were taught correct habits of swimming. 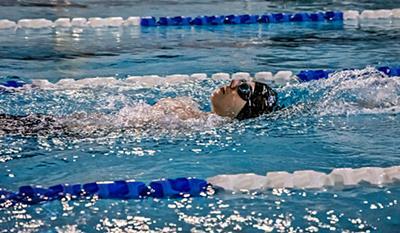 With the help of their parents, children can perform exercises correctly swimming freestyle, backstroke and classic. 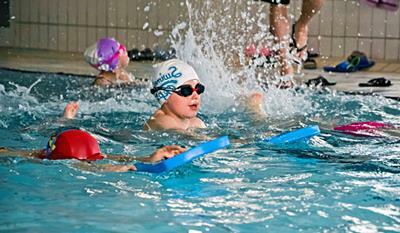 Children beginners start by getting used to the water. 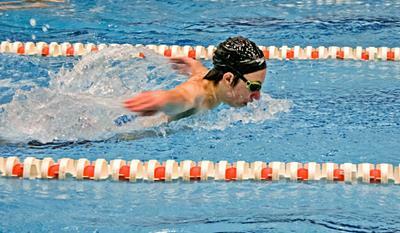 After this stage, we begin to learn to swim freestyle, backstroke and classic. 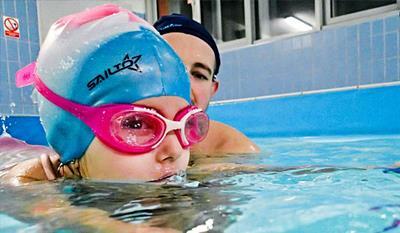 Swimming lessons in the small pool are designed for children beginners and tame the water and have basic swimming skills. and they want to develop their skills. 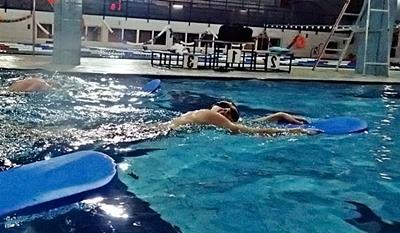 endurance training and technical training. 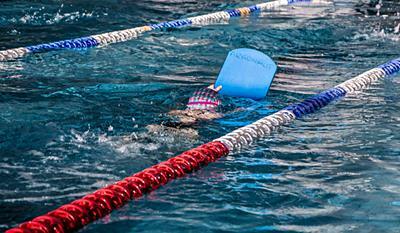 For training invite children and young people correctly swimming breaststroke, freestyle, backstroke, butterfly style. 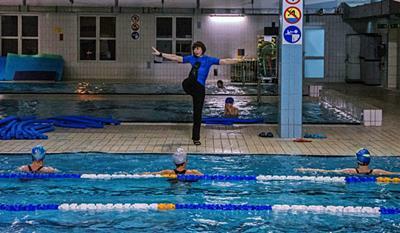 Swimming lessons for teenagers and adults from the ground on a small pool are designed not only for people who fear the water. 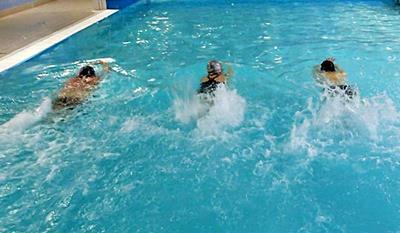 During the course we tame the water and learn the proper techniques of swimming freestyle, backstroke and classic. 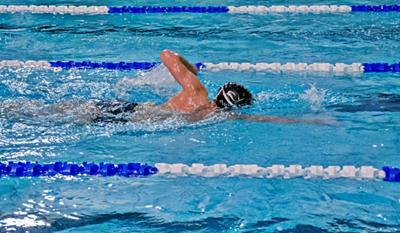 Improvement of swimming is the perfect class for those who know the basics of swimming who want to develop their skills. 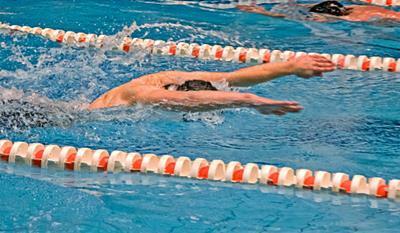 swimming, who want to develop their skills. 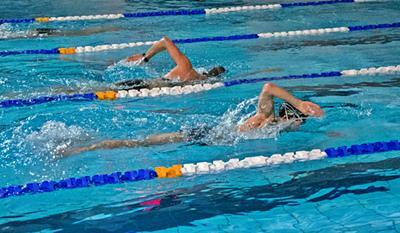 We invite people who are afraid of water and can not swim, and the dream of competing in triathlon. 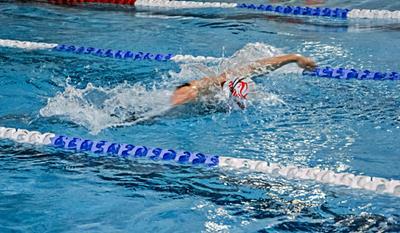 The first step is to get familiar with the water, then learn the basics correct long-distance swimming. 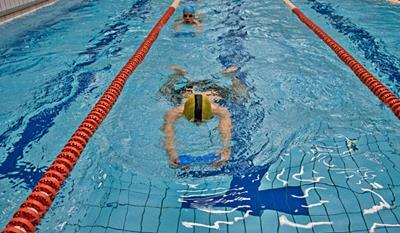 Activities for people who know the basics of swimming and want to prepare for the start in triathlon. 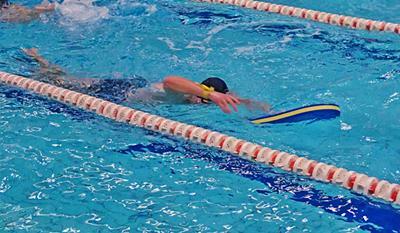 During the course you bring to perfection their technique and learn to swim properly overcome a long distance in the water. 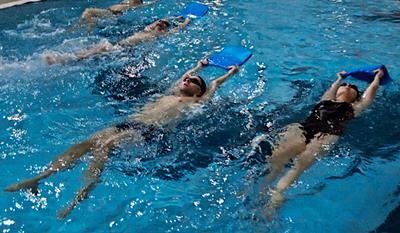 During practice we work on the technique of swimming and strength, so prepare to effectively overcome Triathlon. 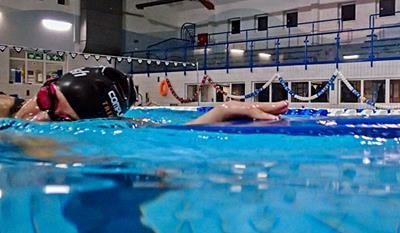 During the classes in the group novice learn the basics of hold-breath diving. 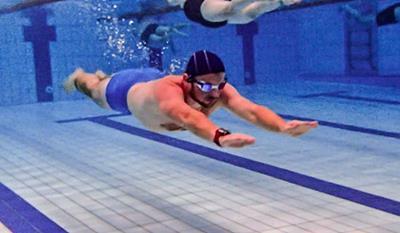 and they want to develop their capabilities diving.